In the last 2,000 years, Arg-e-Bam has been built and destroyed at least three times over. This is the city that was never meant to BE. 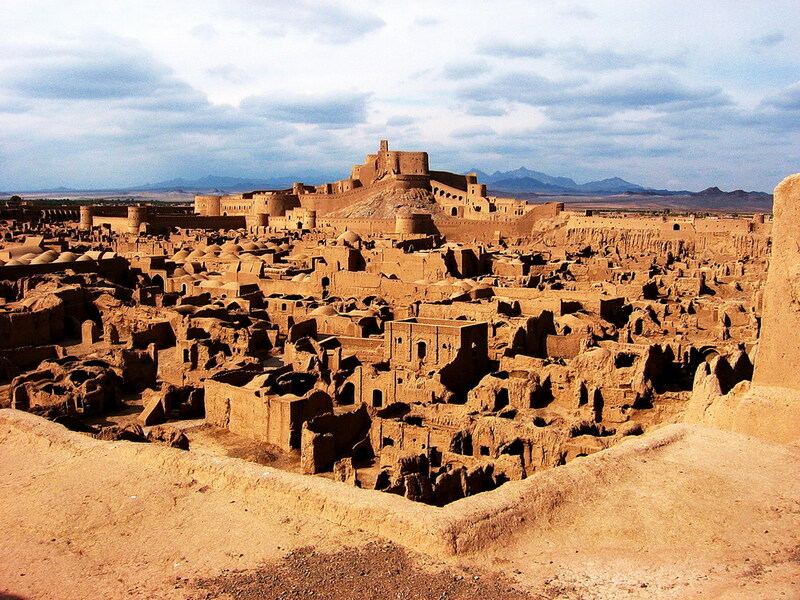 Bam is a city in Kerman Province of Iran. In 2003, a year after I snapped these shots, an earthquake rocked BAM.